The Bureau of Communications manages internal and external communications for the City of Harrisburg. During emergencies, the Director of Communications provides vital information for public safety, working in coordination with emergency management officials to ensure the community is well informed and updated on events. The Bureau of Communications is responsible for external and internal communications and marketing for the City of Harrisburg. The Director of Communications and the Communications Assistant respond to media requests, as well as those from city residents and the general public. During emergencies, the Director of Communications provides vital information on public safety, working with emergency management officials to keep the community informed. The Bureau of Communications uses a variety of tools and platforms to communicate with the public, holding press conferences, issuing press releases, as well as posting information in social media such as Facebook, Twitter and Next Door, and on the city’s official website — www.harrisburgpa.gov.  The official website for the City of Harrisburg — Harrisburgpa.gov. I have a media inquiry. Who do I contact to receive information? How can I send a request to the City webmaster to add or revise something on the website? Please submit a support ticket here.